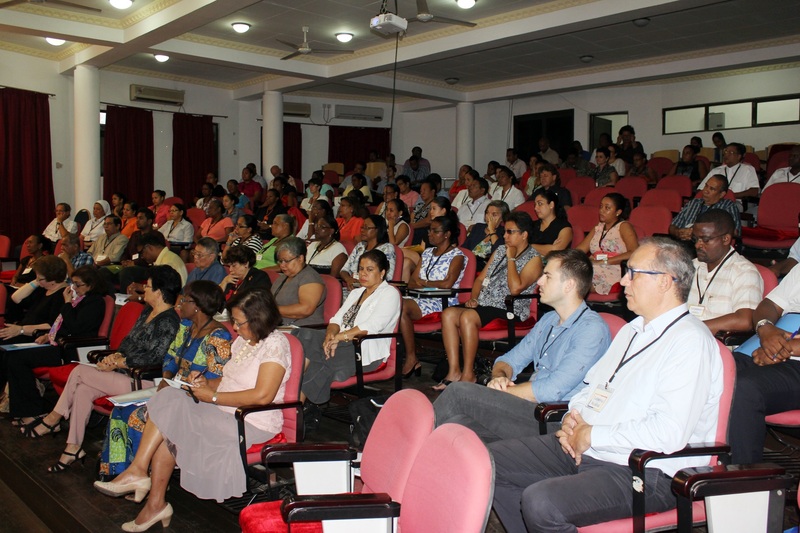 Over 123 local doctors, dentists and other health care professionals from the private and public health sectors attended a two day seminar on Health Care Ethics on Friday 10th and Saturday 11th July at the Seychelles Institute of Teacher Education. 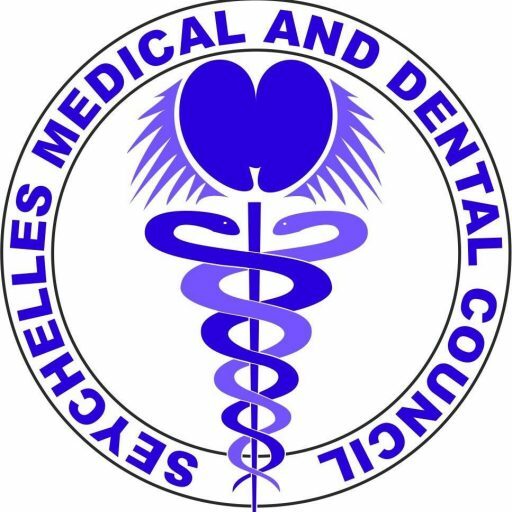 For the first time ever, the Seychelles Medical and Dental Council teamed up with the World Medical Association to organize this world class educational event in Seychelles. Professors Vivienne Nathanson from Durham University, United Kingdom and Amaboo Dhai from the University of Witwatersrand, South Africa facilitated the event. Both academics are members of the World Medical Association and world leaders in the field of health care ethics. “Ethics is the discipline of morality,” says Dr Bernard Valentin, Chief Medical Officer and Chairman of the Seychelles Medical and Dental Council. “It is the moral compass for members of the health care professions. Ethics teach us to remain faithful to the rules and standards of our professions,” he added. The seminar was part of the programme of continuous professional development of the Seychelles Medical and Dental Council, the legal regulator of medical and dental practice in Seychelles. At a time that the Seychelles health services are brimming with complaints of poor care quality and absence of patient-centred care, the seminar was expected to contribute to bringing health care professionals back to the fundamentals of their trade. At the launch of the seminar on Friday 10th, the Minister for Health, Mrs Mitcy Larue delivered a speech in which she reminded health care workers how ethics must continue to shore the foundations of their practices….. While in Seychelles Professors Nathanson and Dhai met with members of the Seychelles Medical and Dental Association and other key players in the medical and dental profession in Seychelles.